Which books did you add to your shelves this week? Post your link, and we'll check them out! Thanks for stopping by! Yay for CoLS! I got my copy last week and I loved it. I'm loving it! I'm trying not to read it too quickly since apparently City of Heavenly Fire won't be out until 2014. City of Lost Souls was amazing. Hope you girls will enjoy it too! It's fantastic so far. I had started reading another book, but as soon as I got my copy of CoLS, I put the other book on hold, lol. I've been seeing CITY OF LOST SOULS everywhere today. Maybe that's a hint that I should really read Cassandra Clare's books... lol. Enjoy everything you got this week! 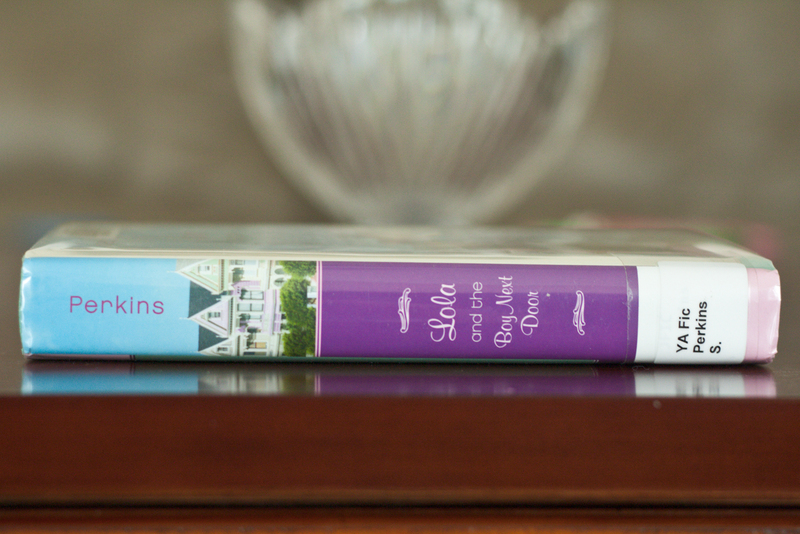 We love her books- they're definitely worth checking out! Been hearing that Stephanie Perkins books are quick and easy reads, but enjoyable. Great haul ladies. I loved Anna and the French Kiss. I hope that Lola and the Boy Next Door is just as good. Ha, I should really read Clare's books! 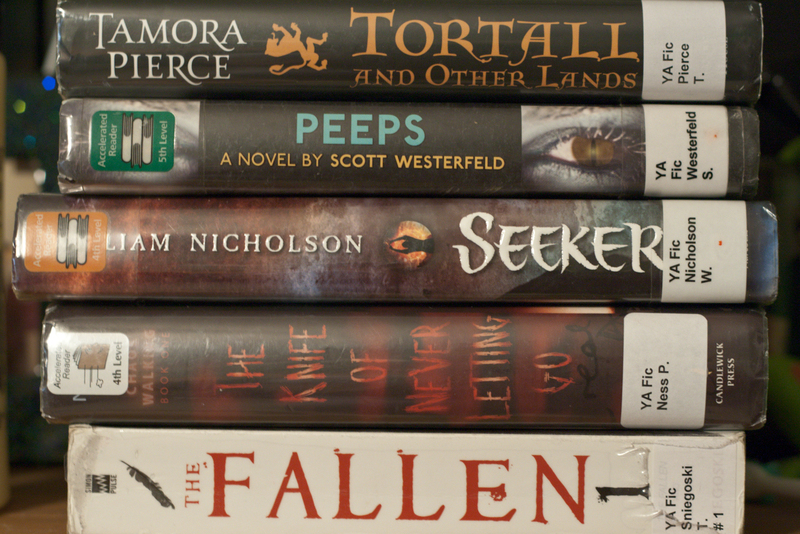 I'm on a clearing-my-tbr list spree lately, so I'm probably read the first book in the next few weeks. That's a cute picture of you two with the same book :) Happy reading! Here's my StS. Her books are amazing. Hope you enjoy them, too! I don't read a lot of contemporary YA, but I'd heard so many good things about Anna and the French Kiss that I decided to check it out. I'm so glad that I did- I LOVED St. Clair! We missed out on the Insurgent party last week because neither of us has read Divergent yet, so we were happy to be part of this week's CoLS frenzy, lol. 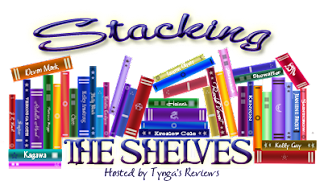 Happy Reading and thanks for joining Stacking The Shelves! Yes, you absolutely must, lol! Thanks! If it's anything like Anna and the French Kiss, I definitely will. I have actually only read the first book of the Mortal Instruments series, I still need to catch up in the series. Great books this week! It's definitely worth it to continue reading the series. YAY for City of Lost Souls! I'm soo jealous! Can't wait to hear your thoughts!!! You have some great books there to read :D COLS should be awesome, I can't wait to start! I've been so bad, and haven't picked up Lola yet. I really need to, as much as I LOVED Anna. I hope you like Lola and the Boy Next Door, it was such a cute read :) Great library finds! Great photo! I can't wait to have some time to read Lola and the Boy Next Door - it looks SO good and I loved Anna. :)I really want to read the Chaos Walking trilogy too! 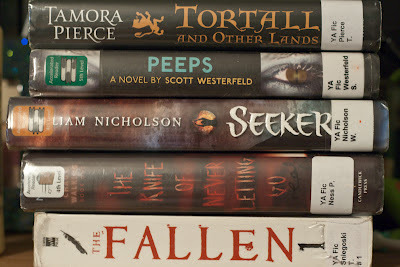 check out the books we got this week. 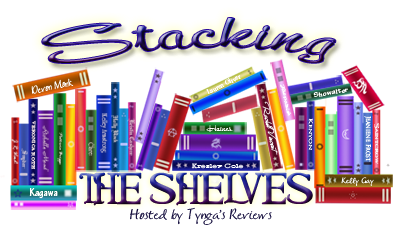 New follower through Stacking the Shelves. 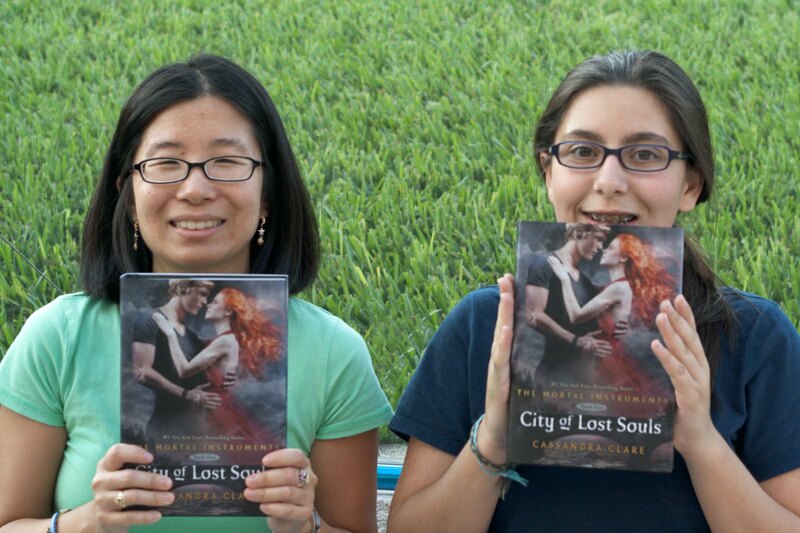 I need to get City of Lost Souls. Just have so many other things to read I'm waiting. May just get it on my Nook anyway. We'll see.